The course will last for two Saturdays, separated by two weeks to allow components made on the first day to dry adequately and will run for 6-8 hours each day. 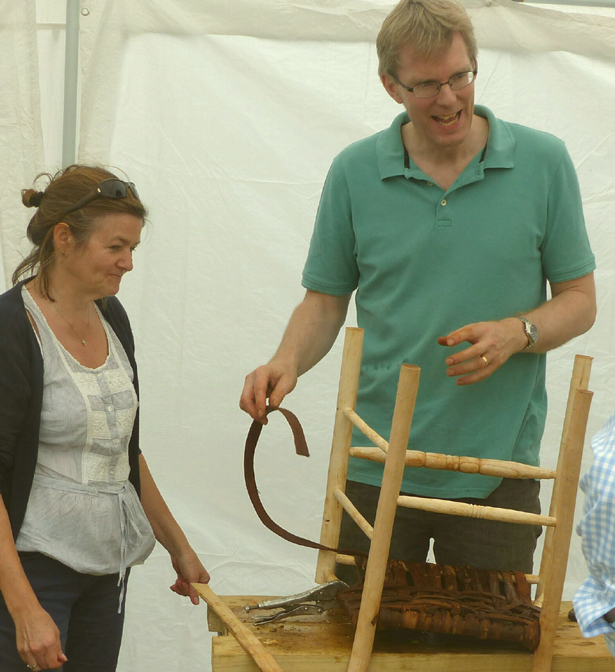 You can choose to make a stool on your own or with a partner. We will use traditional hand tools and locally sourced raw materials. Come and be inspired by what's possible using locally sourced green wood.